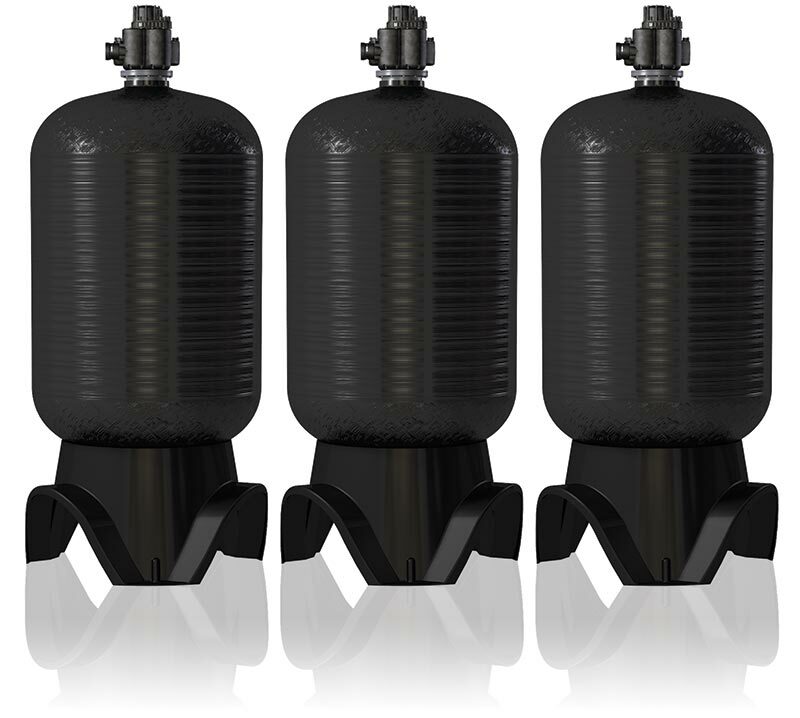 Hydrus Series water filters are Kinetico’s largest commercial water filtration offering. These filters serve large commercial, industrial, municipal applications and can be combined with Hydrus Softening Systems. Kinetico’s Hydrus Series Filtration Systems are the most advanced, efficient systems which are designed to be environmentally responsible. How are the Hydrus Series Water Filtration Systems different? Hydraulic operation eliminated the need for motors which maximized longevity. The media neutralized the pH of water. Filtration media removed particles as small as five microns, including sediment, iron, manganese and other such contaminants.